Situated on the edge of a plateau in one of Hanmer Springs sunniest positions with spectacular views over the Hanmer Basin and the Southern Alps, yet only a three minute stroll to the award winning thermal pools and the villages cafes and restaurants, Alpine Garden Motel offers our guests a perfect base to enjoy all that is Hanmer Springs. Nine modern units with private sunny verandahs and quality queen-size beds for your comfort, fully self-contained and serviced daily, equiped with LCD TV, Sky Digital, FreeView, DVD Player and DVD library for guest use. Free unlimited WiFi internet, complimentary towels for thermal pools, morning paper and guest laundry available. 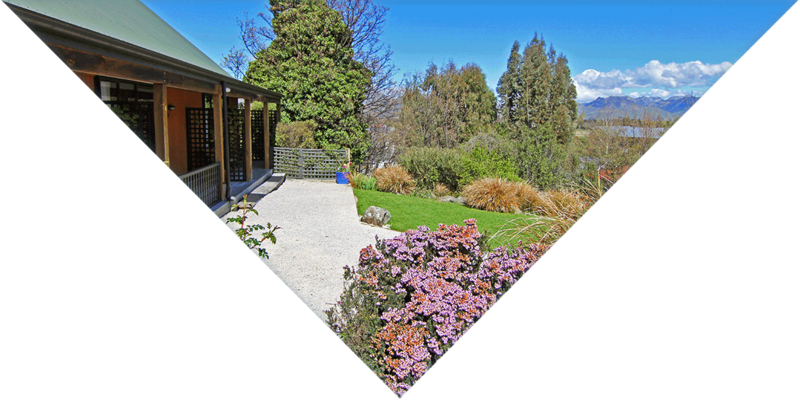 Hanmer Springs alpine spa village nestles amongst forests and hills encircled by the mountains of the Southern Alps. Hanmer Springs is a beautiful place no matter what the season offering a wide variety of activities in a stunning natural environment. Whether you want to get into nature, indulge in spa treatments, enjoy boutique shopping or rush into an adventure – Hanmer Springs is the perfect place to visit and relax.